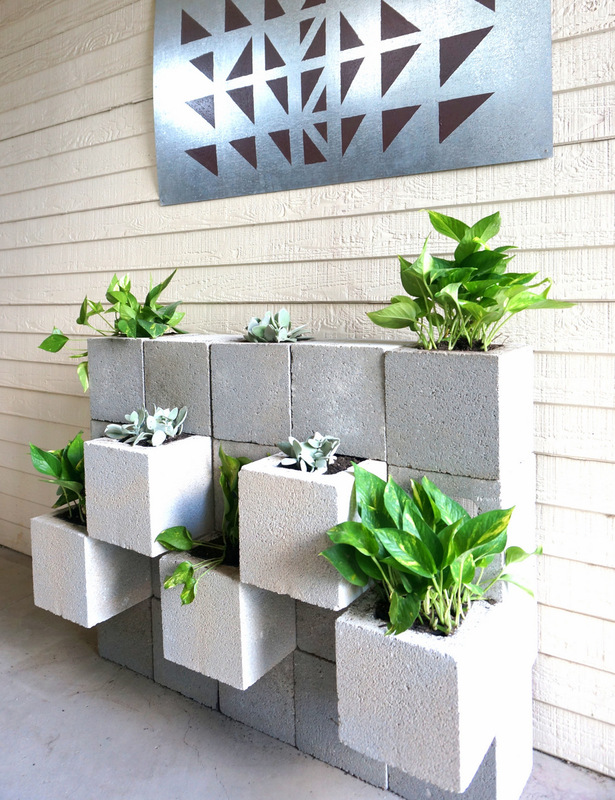 These ideas are more than stunning, and they are just perfect for the urban home. 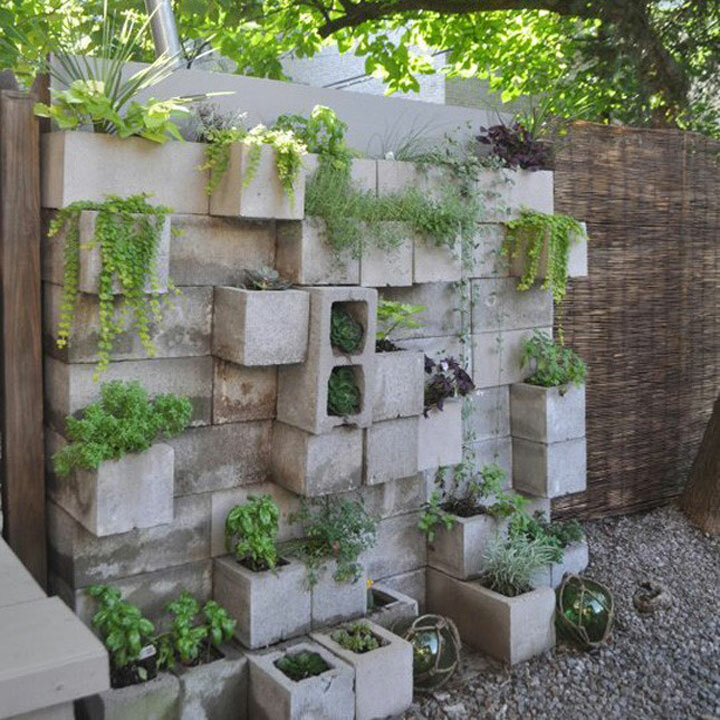 Adding greenery in the outdoor space has never been more interesting! It’s an inexpensive way to plant your favorite flowers. 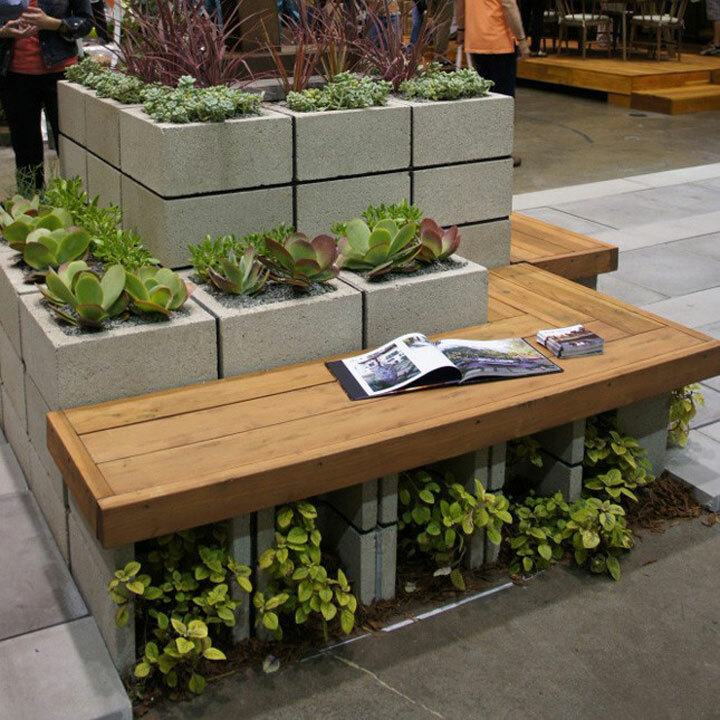 Don’t rush to the stores to buy the regular pots if you were planning to plant, and take these cool ideas in consideration. 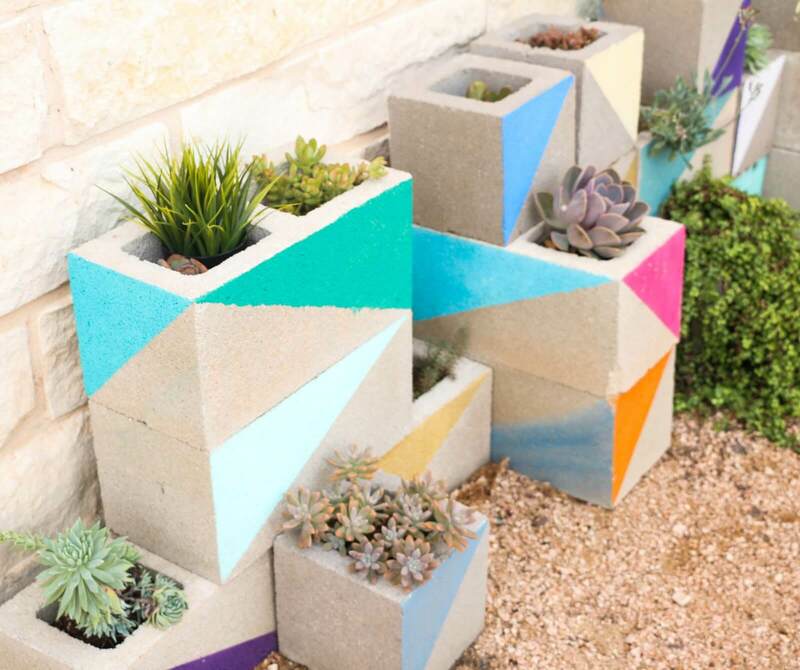 The designs that I have collected for you today will grab your attention and you will definitely like to embrace these cinder blocks gardens, so get ready to find your gardening gloves and seeds! You can arrange them in the patterns you like the most, so feel free to experiment new and different design. 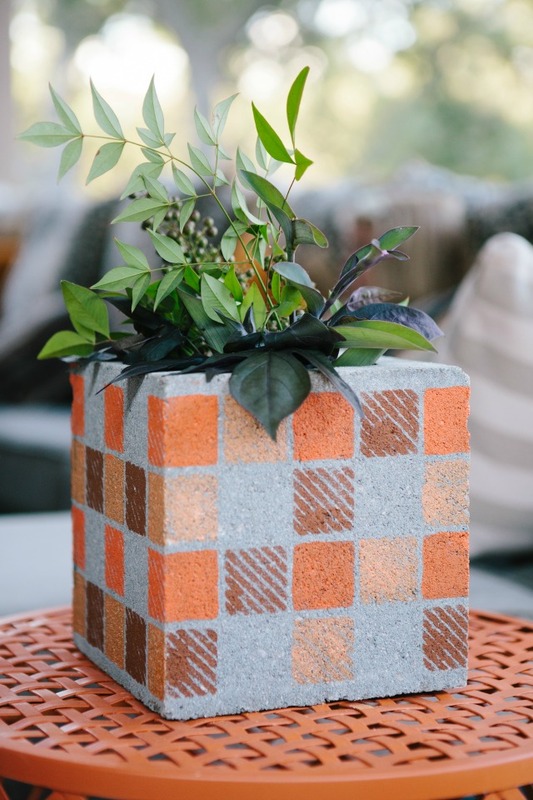 Cinder blocks are usually used for making garden furniture too, so put those two in combination and come up with unique designs!